U.S. output has soared by 2.4 million bpd since January 2018. Oil prices fell on Thursday as U.S. crude production neared an unprecedented 12 million barrels per day (bpd) amid worries about weakening demand, particularly in light of the trade dispute between the United States and China. Brent crude oil futures LCOc1 were down 44 cents at $60.88 a barrel by 1035 GMT, while U.S. crude futures CLc1 fell by 53 cents to $51.78 a barrel. The price of oil has recovered by some 22 percent since hitting an 18-month low in late December, but investors appear loath to push crude much higher without evidence that relations between Washington and Beijing are improving, analysts said. Skyrocketing U.S. crude output, which neared a record 12 million bpd in early January, is fuelling some of the concern among traders and investors that growth in global supply this year will outpace demand. 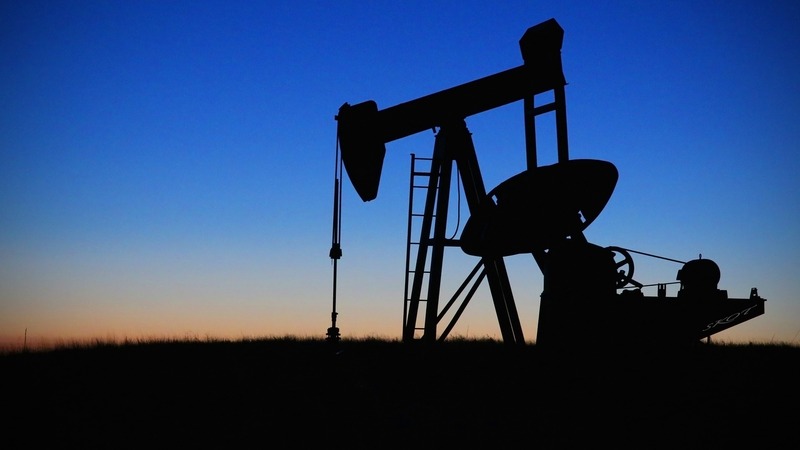 In response to the drop in price in the second half of last year, the Organization of the Petroleum Exporting Countries and non-members such as Russia and Oman will cut production by a joint 1.2 million bpd this year. U.S. output has soared by 2.4 million bpd since January 2018 and stockpiles of crude and refined products have risen sharply, according to the U.S. Energy Information Administration. “While (U.S. crude) inventories fell slightly more than expected (last week), there was a large build in gasoline inventories. This stoked fears of weak demand in the U.S.,” ANZ Bank said in a note. Norbert Ruecker, head of commodity research at Swiss bank Julius Baer, said “the United States is moving forward toward energy independence and is set to become a petroleum net exporter next year thanks to rising shale output”.